Several large quilts are featured in this book, along with bags, pincushions, pillows and needlecases. These smaller projects make ideal gifts. 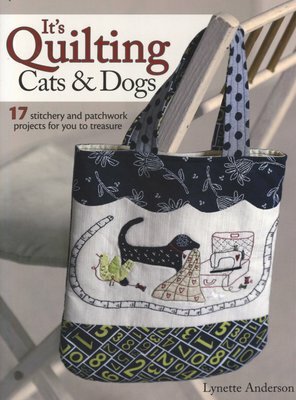 Lynette uses a great deal of stunning stitchery and applique to create her beautifully distinctive designs. Other techniques featured include piecing and punch-needle. 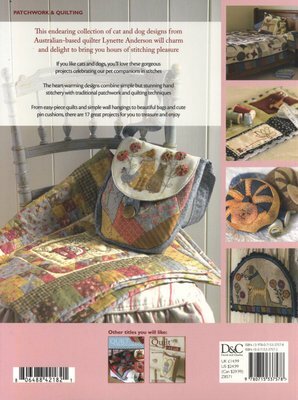 Beautiful fabrics, warm colours and a homely feel is enhanced by a book design that captures the heart-warming, quirky style of Lynette's designs.